Sony and Microsoft are both trumpeting market share wins from NPD’s January US gaming data. Sony declared its PlayStation 4 the top-selling console last month, while Microsoft took credit for selling the most games. Sony’s success with the PS4 has managed to dethrone the Xbox 360, which was NPD’s highest-selling console for years. 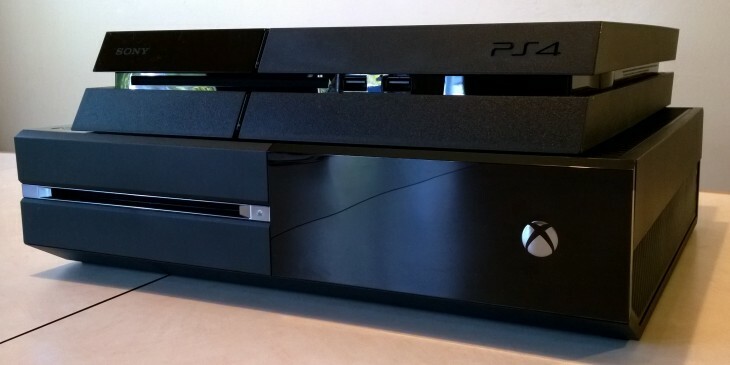 The company claims its latest console outsold the Xbox One by two-to-one. Microsoft noted in a blog post that the Xbox One has sold 2.29 times faster than the Xbox 360 during its first three months in the market. NPD estimates that consumers bought a total of 2.27 million games for both Xbox One and Xbox 360 in January for a 47 percent market share. Either way, Sony does appear to have won the first leg of this generation’s console wars. The two rivals will face off in a second stage next month when blockbuster exclusives Titanfall and Infamous: Second Son arrive on the Xbox One and PS4, respectively.